or how to improve your own sleep, then let me help you! "Providing healthy sleep solutions for the entire family, as well as providing breastfeeding support and infant massage education." *Custom sleep coaching plans, do-it-yourself book and support, and in-person or virtual classes available! 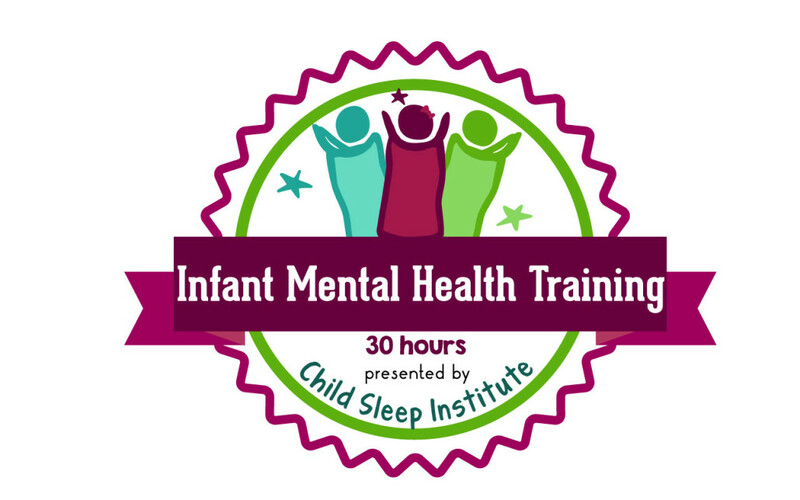 Learn about all the things that affect children's sleep and how you can gently use sleep training if you choose! 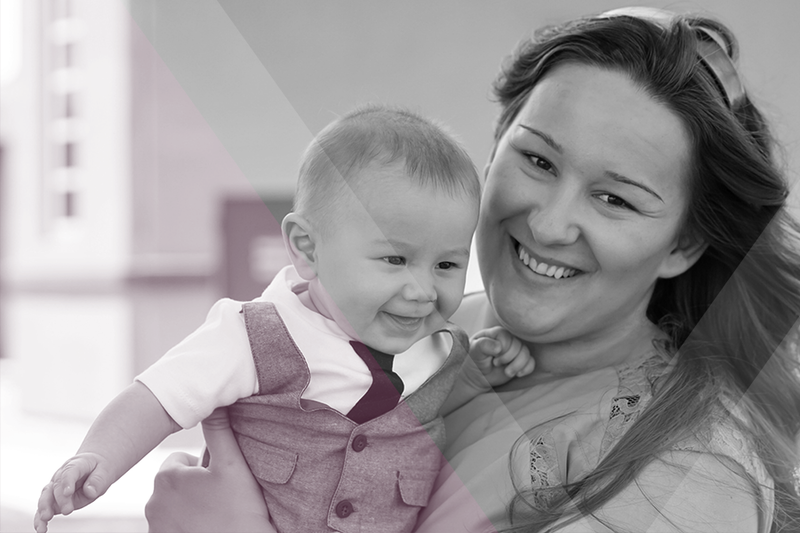 Want to bond more with your baby? 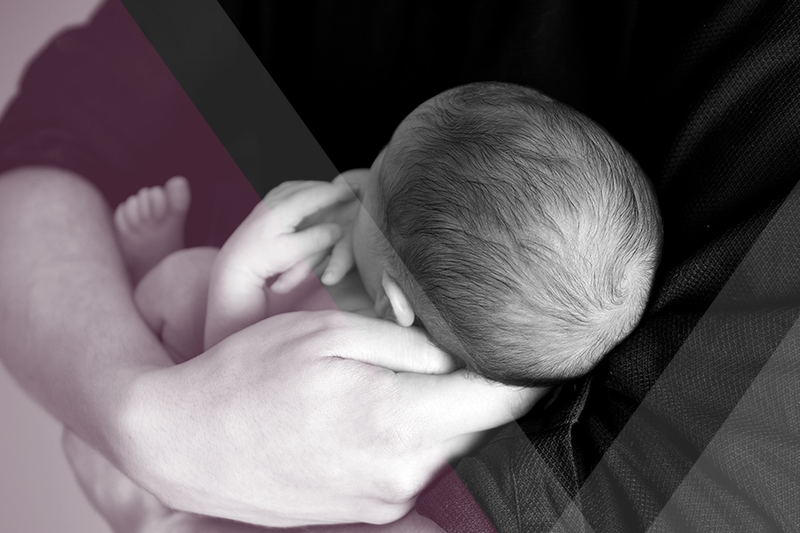 Want to help them with colic, gas, or other pain symptoms? NEW! Teens and adult sleep packages! Providing holistic answers to your sleep issues! Set up your FREE 15 min phone call today! Prenatal, Babies, Toddlers, Preschoolers, and School-Aged Children Packages! "I help parents teach their little ones how to sleep independently for nights and naps!" As a Certified Pediatric Sleep Consultant, I offer sleep coaching for newborns, babies, toddlers, preschoolers, and school-aged children (0-12yrs) by creating custom sleep plans for your family’s needs! 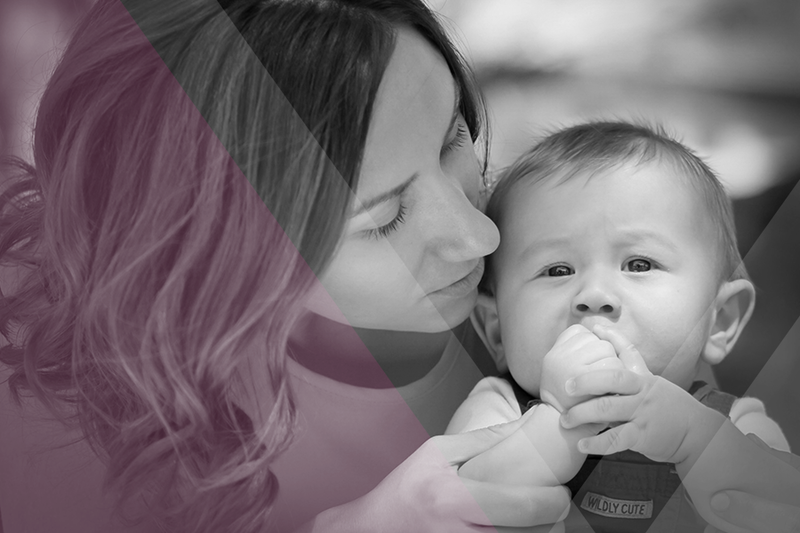 Together, we will work on bedtime, night wakings, naps, bedroom environment, daytime schedules, and more! These packages offer holistic solutions to sleep issues for teens and adults of all ages! 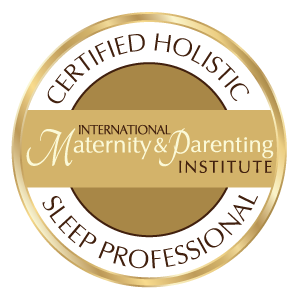 As a Certified Integrative Adult Sleep Coach, I will work with you to not only make changes to your sleep health but to also make changes to your lifestyle where needed. As a Certified Educator of Infant Massage, I’m excited to offer this new service where parents will learn how to use specific massage strokes on all areas of their child’s body. It’s great for bonding, relaxation, and pain relief! You can learn the techniques and other pertinent information in a weekly 5 week class setting or with a 3 week private one! 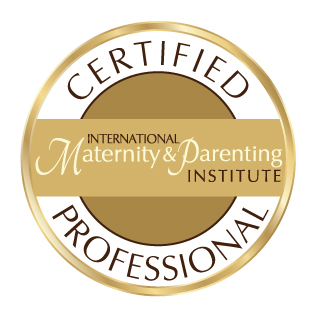 As a Certified Lactation Counselor, I provide breastfeeding support to nursing mothers. Whether you have questions that you’d like to ask in a phone call, or you’re interested in a Prenatal Breastfeeding class, I can help! Studies show that up to 30% of babies have sleep problems, and that 75% of parents would like to change their babies’ sleep habits. This report is a great tool to help your little one begin sleeping independently ASAP! Questions on how to create a good bedtime routine, how to transition your child out of the crib, nightmares vs night terrors and many others are all addressed in the report! Good sleep can be hard to come by, but there are things you can be doing that can help! Learn 5 things you can do that could be a real game changer for you! We loved working with Ronee! Our son Matthew was 10 mos old when we first reached out to her. We had been struggling with his sleeping since about 6mos old. Matthew would wake up anywhere from 6-13x a night! I had read many books and tried a variety of strategies, but I felt like nothing was working. Ronee was able to create a plan and support us through it. I’m not gonna lie, it was definitely tough… But it was so worth it! Now Matthew sleeps through the night for about 10-11hrs straight! He’s happier and well rested… And so are we! I have twin girls that are 17 months old and hardly slept! One wouldn’t sleep unless she was in bed with us, and the other would sleep in her bed till around 2ish then wanted in bed with us. I really was skeptical to go purchase a package for sleep training. I questioned myself so many times after I purchased the package, and all the way up to the day we started putting the new schedule into action. It was no where near as hard as I expected! Don’t get me wrong, my baby girls were not happy about the new schedule and routine. One twin took to it fast though. Within the first couple days she was sleeping all night. The other one on the other hand tried everything she could to get us to cave. It was hard, not to cave! We stuck to it, and oh my am I happy and jumping for joy that we did! My girls have slept all night from 8pm to 7am for the last week. I hear them occasionally on the monitor now when they wake up, but they don’t even cry anymore they rustle around for a second and go right back to sleep. Never did I think that I would be able to go lay these girls down in their crib and them go to sleep without me in the room, holding them, and rocking them! Starting this program, my son was still nursing to sleep and if he woke throughout the night he needed to be nursed back to sleep. This became a concern to us since we have baby #2 coming in a few months. Working with Ronee, we decided to transition him to a “big boy” twin bed at the same time. We never would’ve imagined this would happen in 10 days! Of course we were met with toddler rebellion, but Ronee gave us the knowledge and, more importantly, the confidence to see it through in a way that we were comfortable with. We wanted to make sure the process was not traumatic for our little guy! Sure there were some tears along the way at the beginning, but they quickly turned to tears of joy! Thanks Ronee! Subscribe to one or both of our newsletters to get all the latest news, sleep tips, special promos, and much more! Success! Now keep a look out for the next newsletter coming soon! Oh, and don't forget to add Sleeptastic Solutions to your approved contacts so you never miss an issue!